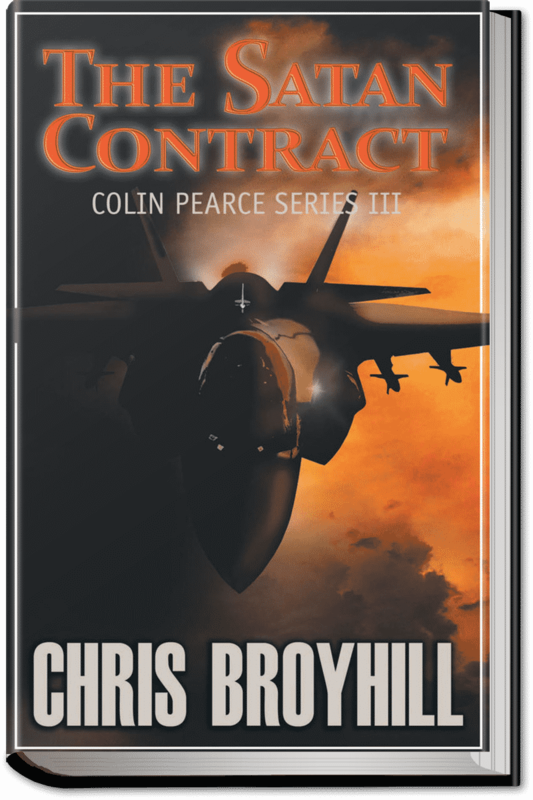 This is the third book in the Colin Pearce series. Colin Pearce is back in action again! Recalled to active duty in the USAF, he’s been recruited to solve a murder and stop a plot to steal the USAF’s newest fighter while he tries to stay alive with a $10 million price tag on his head. …Thomas told and Thomas died.